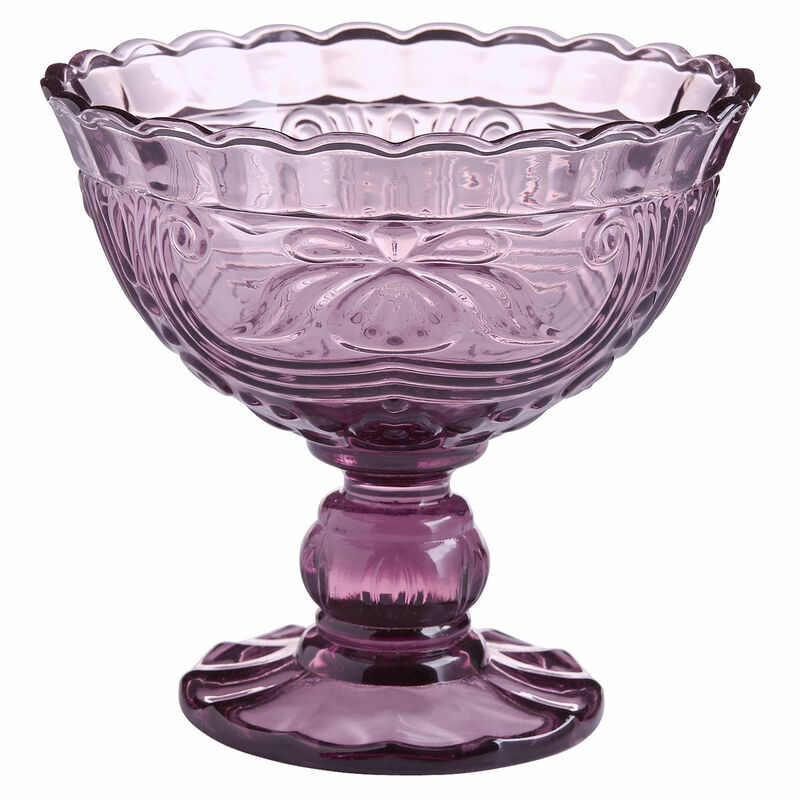 These delightful Fiona Purple Glass Dessert Cups are crafted of vintage-inspired glass but are still dishwasher-safe. Serve up sorbet or fill them with your favorite candy. $6.95 Sale $4.98. Buy here.